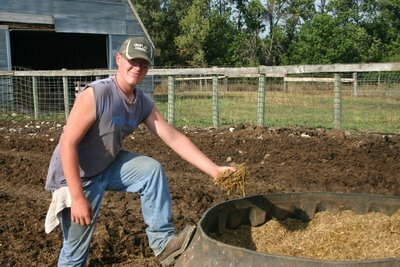 Justin is showing me around the farm, and at the same time he's checking the feed and looking over the livestock to make sure they are all healthy. What impressed me is the enthusiasm and excitement Justin and Christopher have for farming. 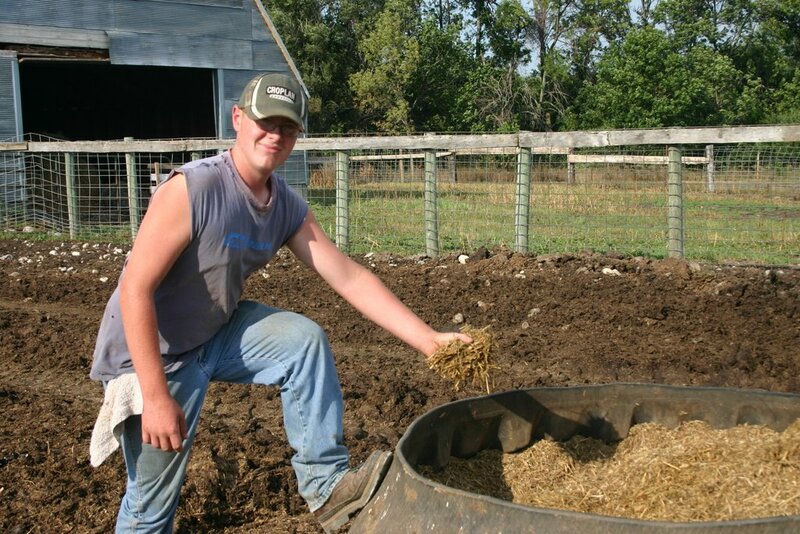 As we talked, I thought it would be nice if all of us loved our work as much as these young men love farming.